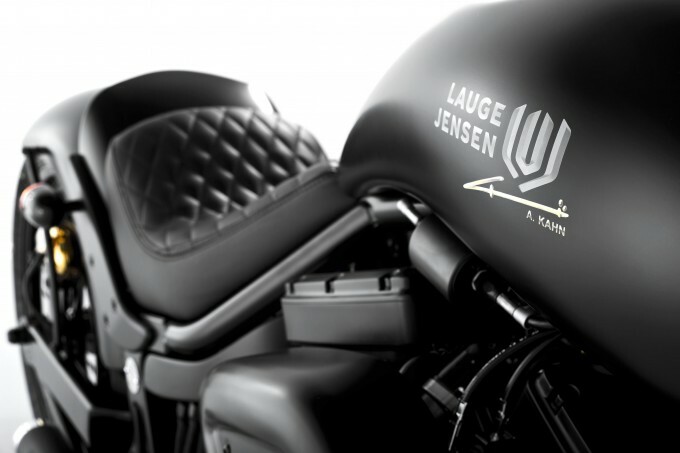 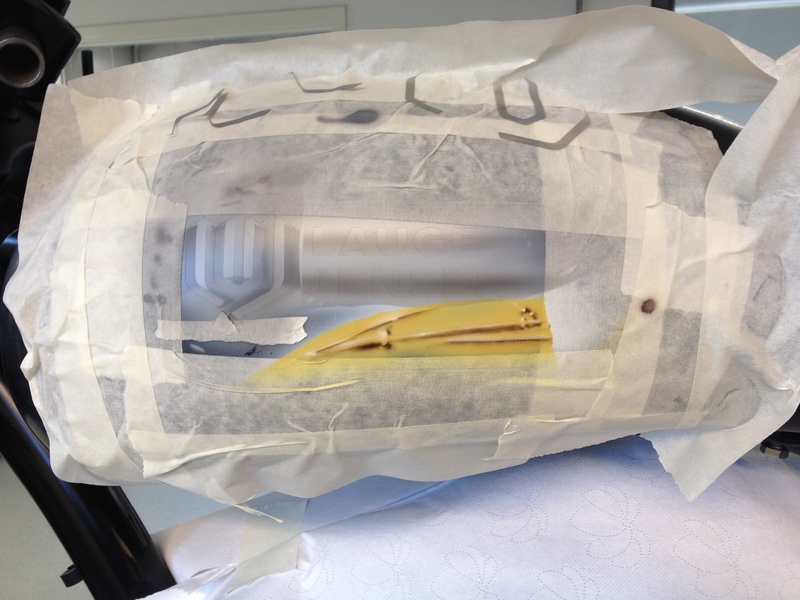 A3D was asked to airbrush the Lauge Jensen by A. Kahn logo on the special edition Lauge Jensen motorcycle designed by A. Kahn Design. 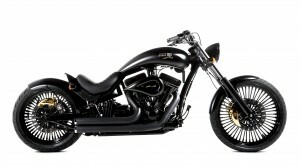 The bike was revealed at a spectacular event in London making headlines in british newspapers and 50 blogs in just 1 day! Check out the A3D Facebook page for more airbrush examples.